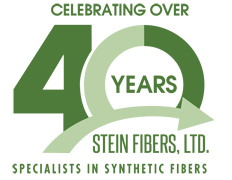 The Stein Fibers Sales Team has professional quarterly and yearly goals set to move the business in a positive direction. While it is important to develop professional goals in the workplace, we believe that one should expand personal goals, as well. 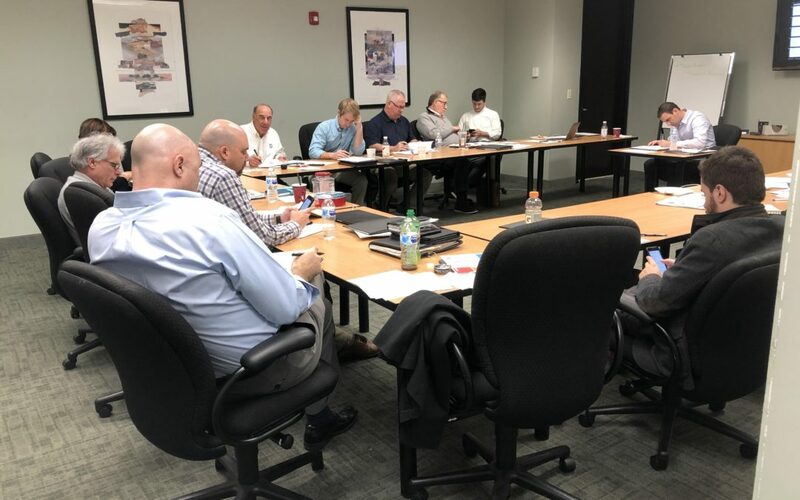 The Sales Team spends time at the beginning of each calendar year to set personal and professional goals for the next one, five, and ten years. Each goal is a S.M.A.R.T. Goal: Specific, Measurable, Achievable, Relevant, and Time-bound. 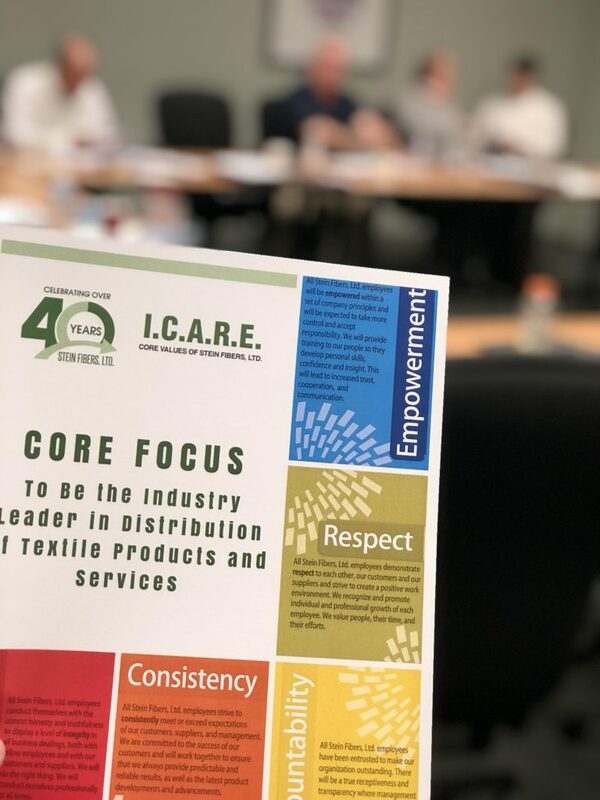 We have enjoyed seeing our Sales Team members meet their personal and professional targets over the last few years and look forward to meeting and exceeding their 2019 goals.